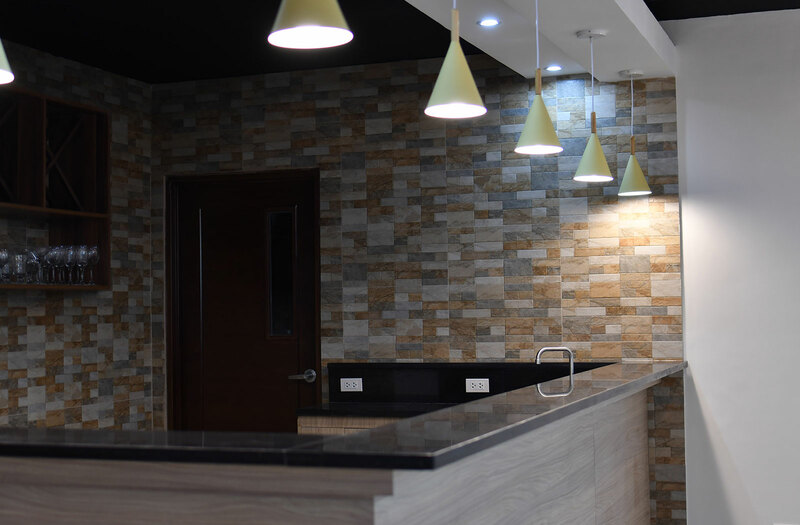 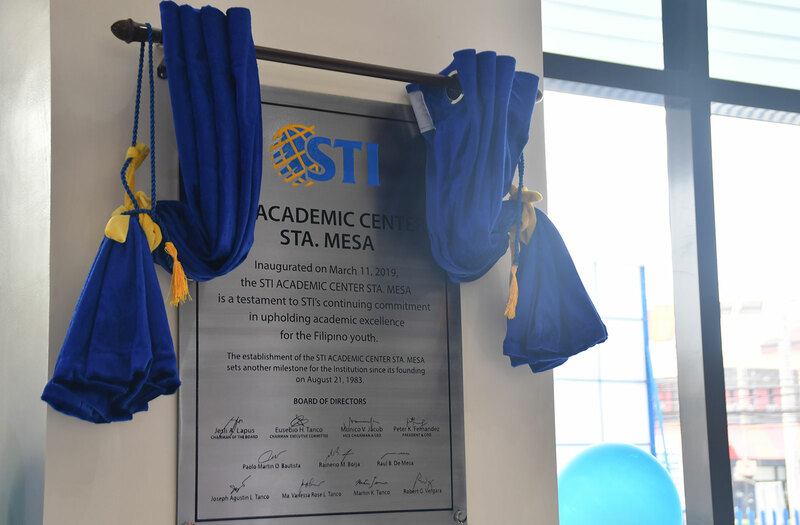 STI Education Services Group, Inc. inaugurated its latest academic center in Sta. 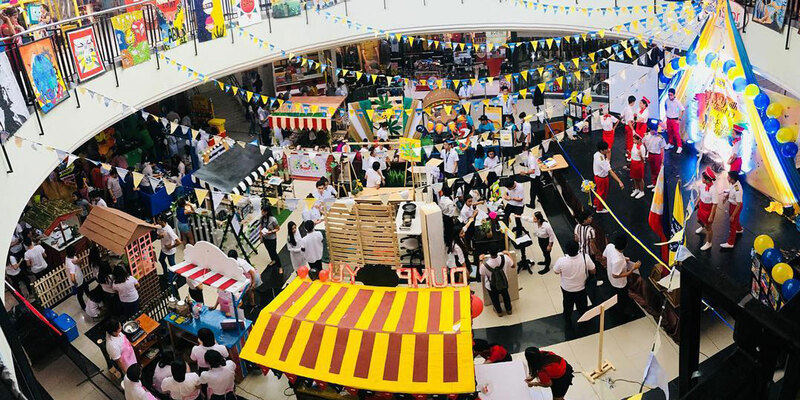 Mesa, Manila on March 11, 2019 and opened its doors for senior high school and college students for the school year 2019-2020. 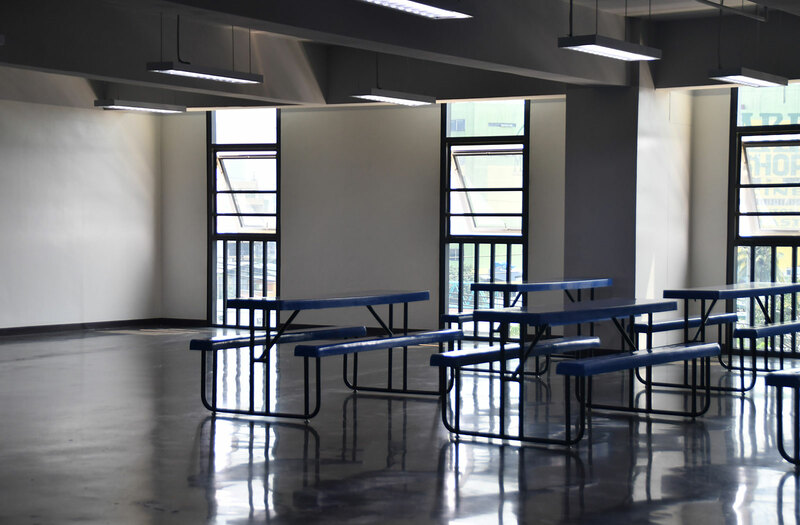 The 11-storey STI Academic Center Sta. 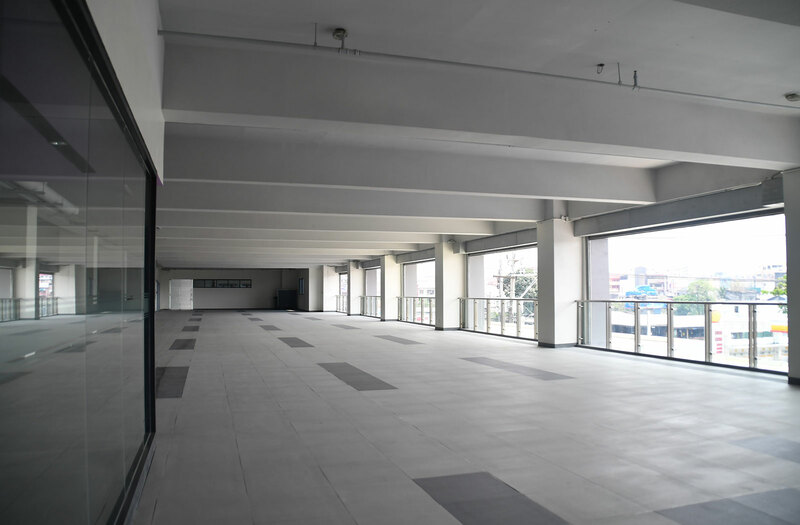 Mesa, located along P. Sanchez Street, Sta. 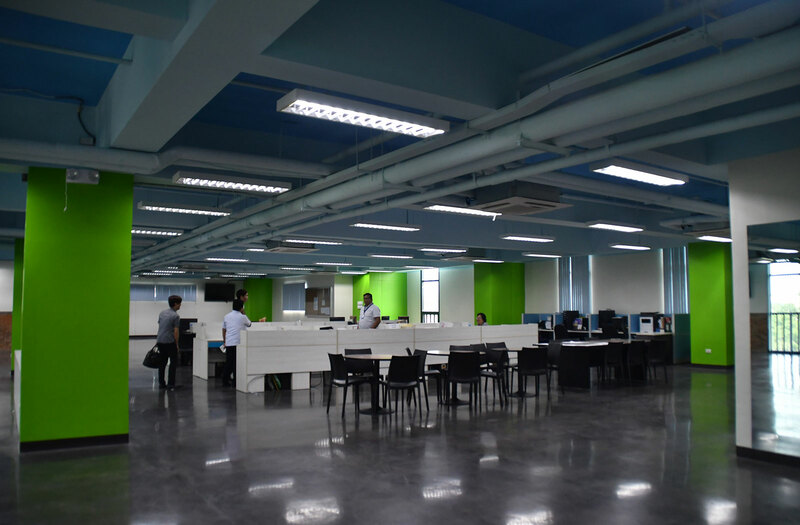 Mesa in the City of Manila, can accommodate 9,000 enrollees. 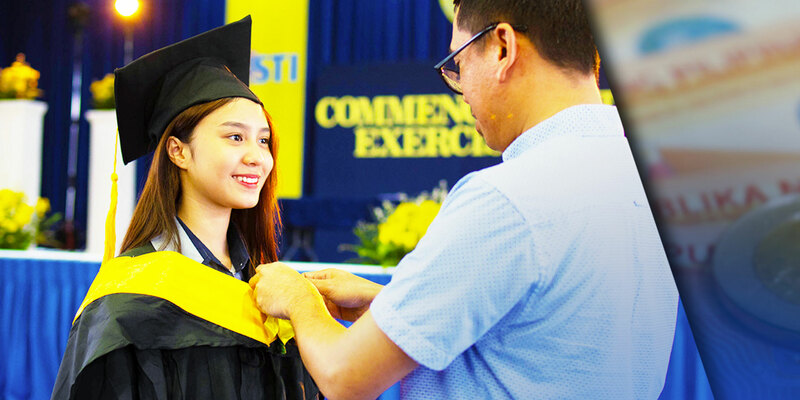 The recent campus inauguration is in line with the STI network of schools’ commitment to academic excellence and providing industry-relevant education to the youth. 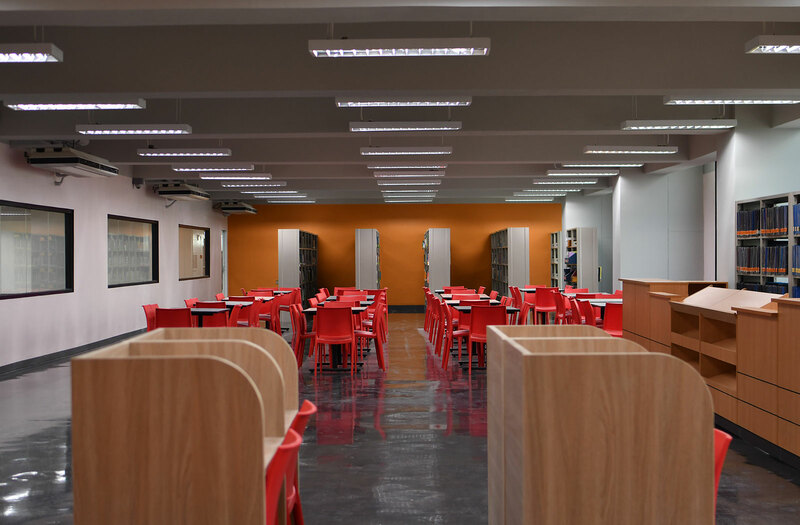 STI Academic Center Sta. 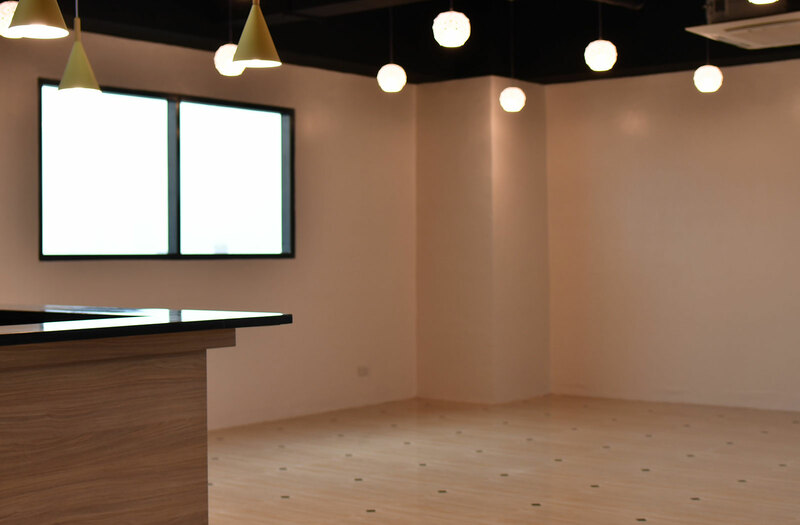 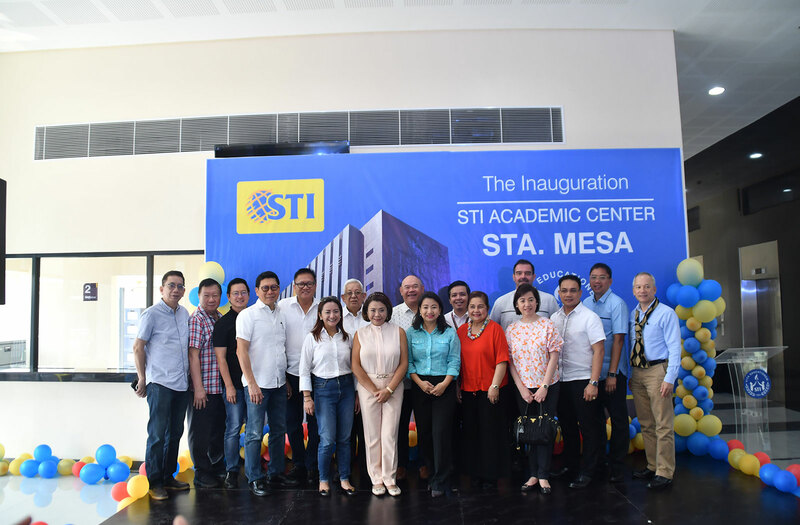 Mesa will now be the new home for students and faculty members from STI College Shaw and the NAMEI Polytechnic Institute in Mandaluyong. 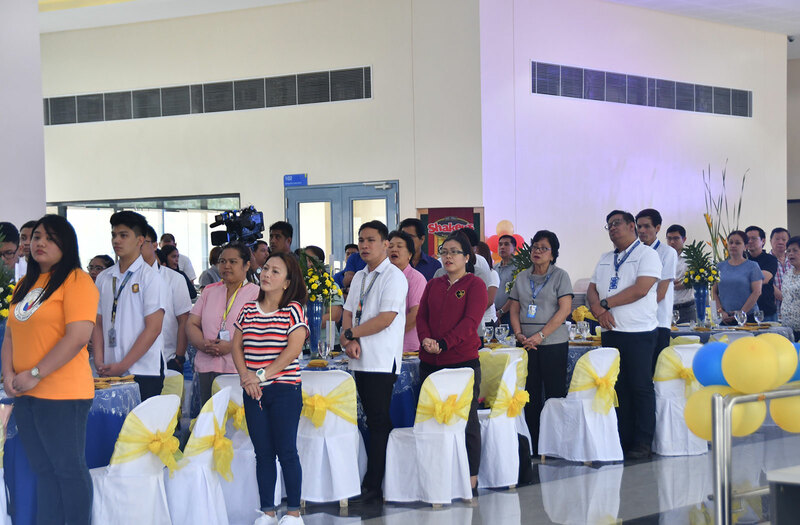 Top executives, representatives, and officials from the Manila 6th District, STI ESG, OSM, Monocrete Construction, and Constech Management Group. 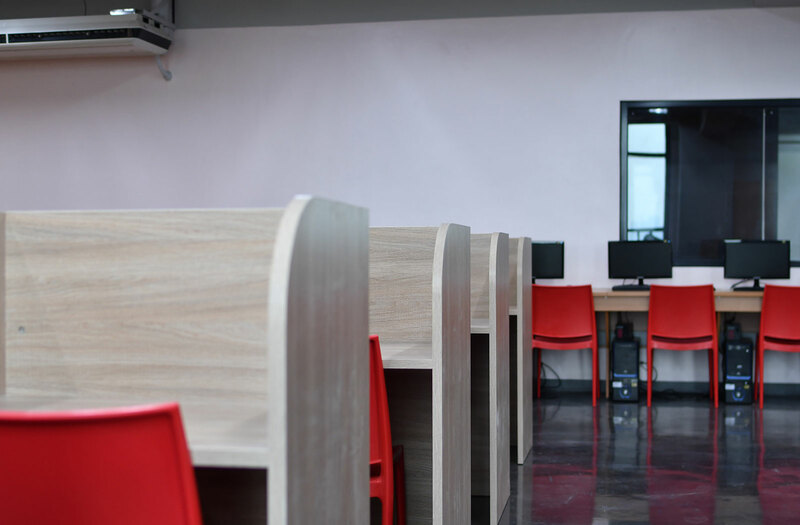 "Our expansion strategy reflects our strong commitment to education. 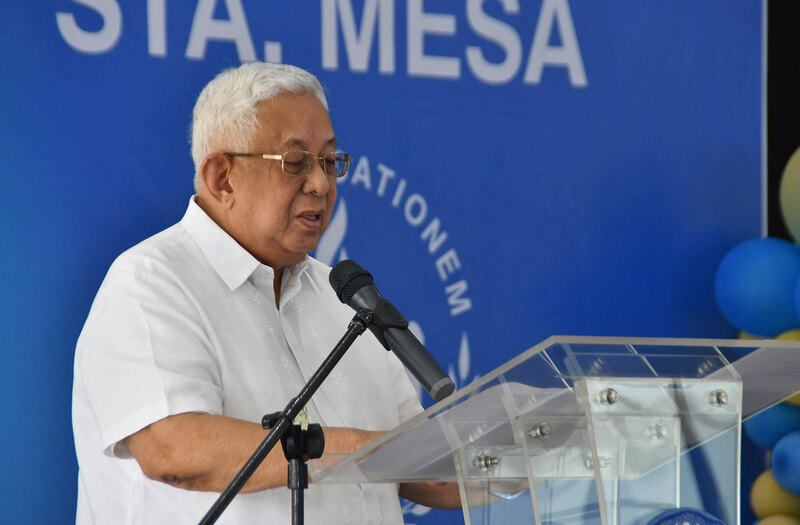 Just like what we have done in the past, we are building new academic centers to transfer existing schools to bigger and better facilities as part of our approach to holistic education." 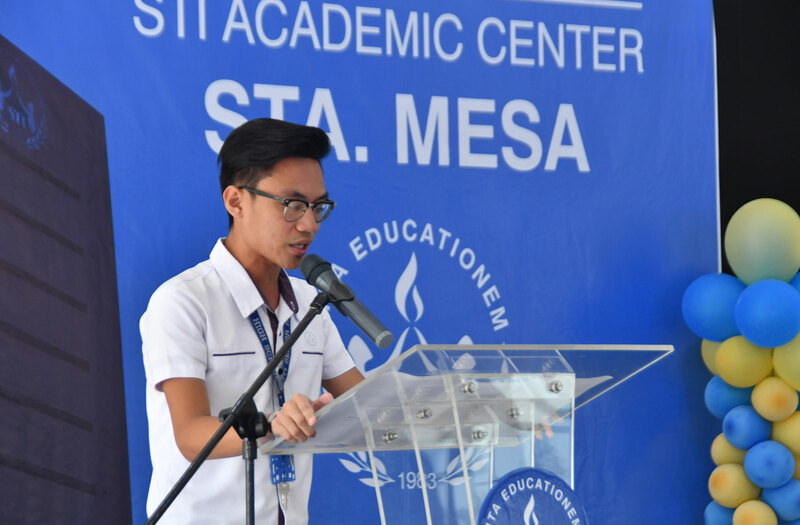 – STI President and COO Peter K. Fernandez. 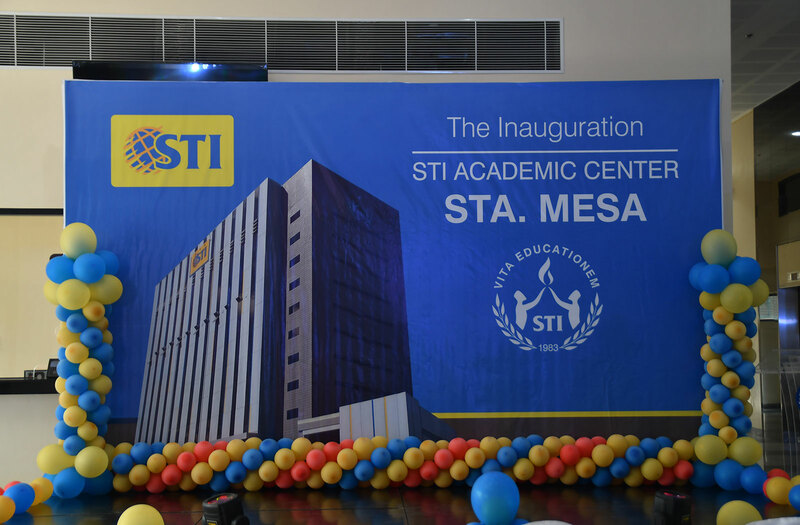 Joining the inauguration ceremony of STI Academic Center Sta. 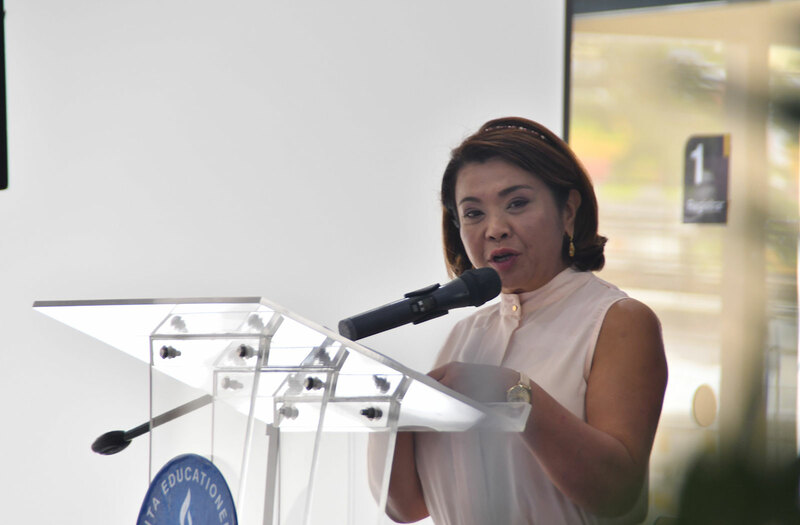 Mesa are Manila 6th District Representative Hon. 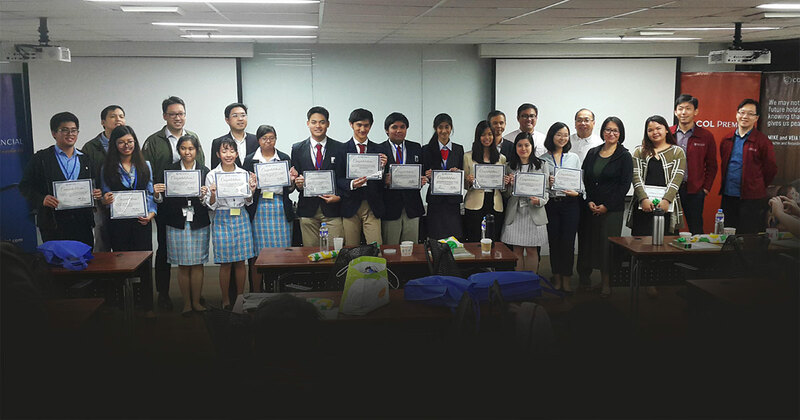 Sandy Ocampo, STI ESG Vice Chairman and CEO Mr. Monico V. Jacob, STI Board of Director representatives and consultants William Tanco, Miyarwanti Tanco, and Martin Tanco, along with OSM Executives Markus Gelar, Adrianne Luntao, and Capt. 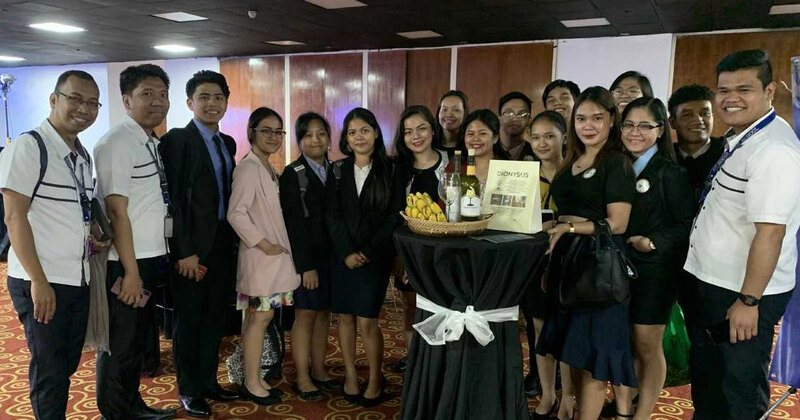 Bert Sablay; and Monocrete Construction Philippines and Constech Management Group Officials. 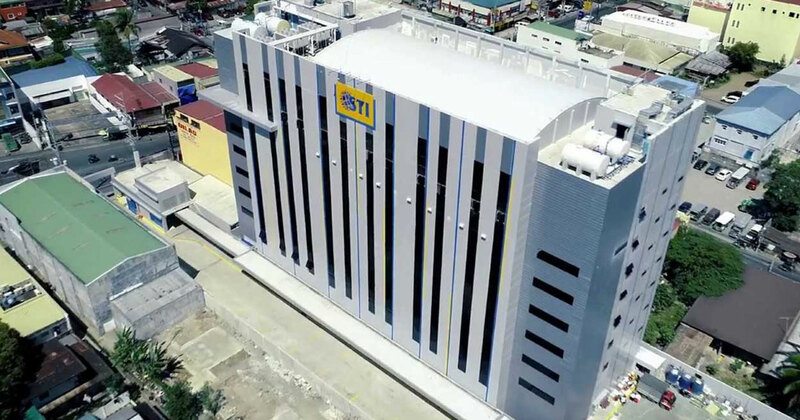 Much like the other STI Academic Center developments, STI College Sta. 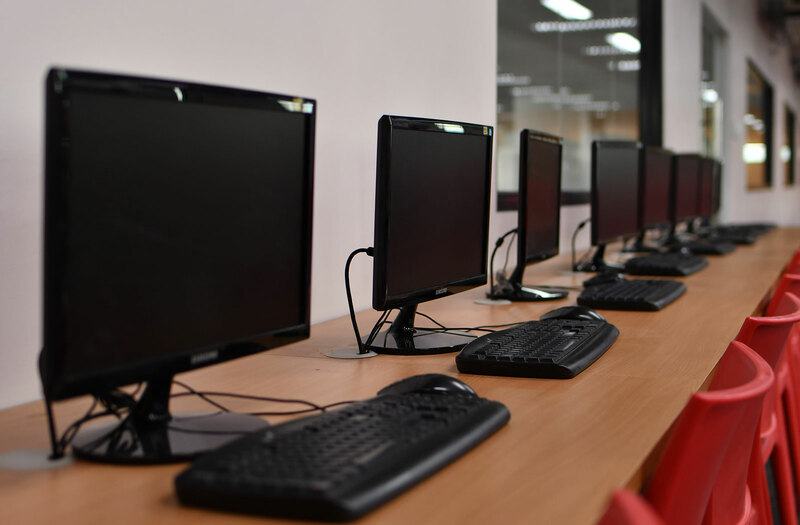 Mesa comprises of conducive areas fit for the learning needs of 21st century students. 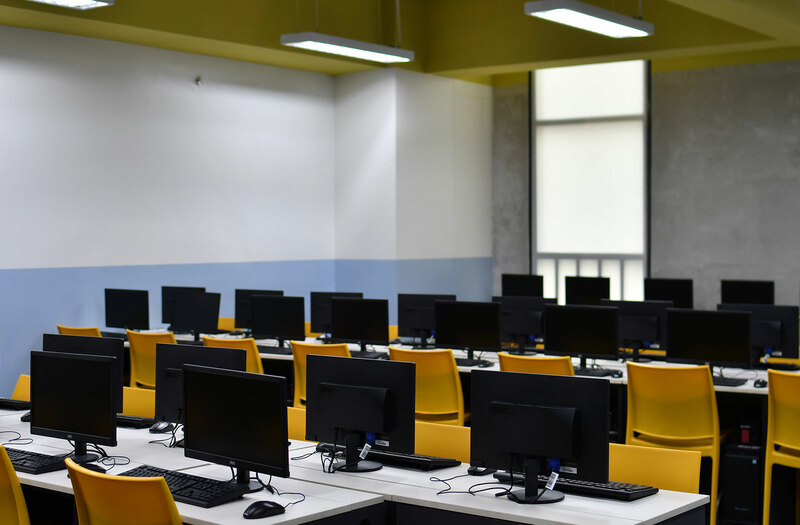 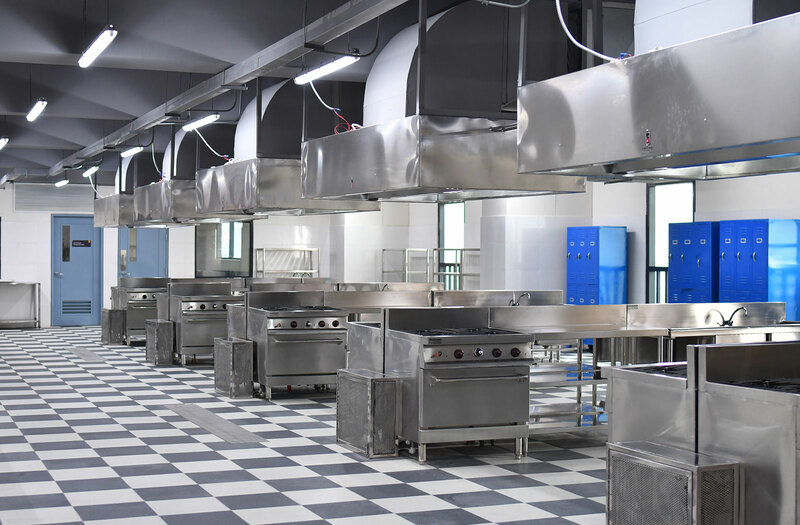 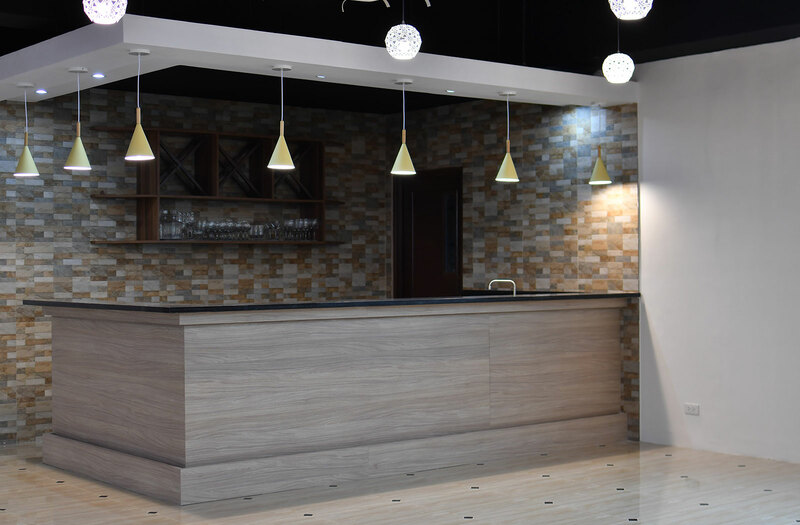 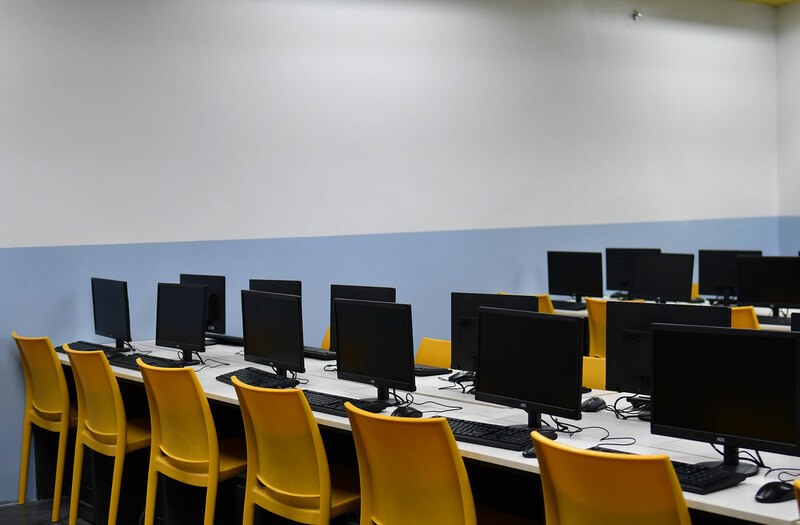 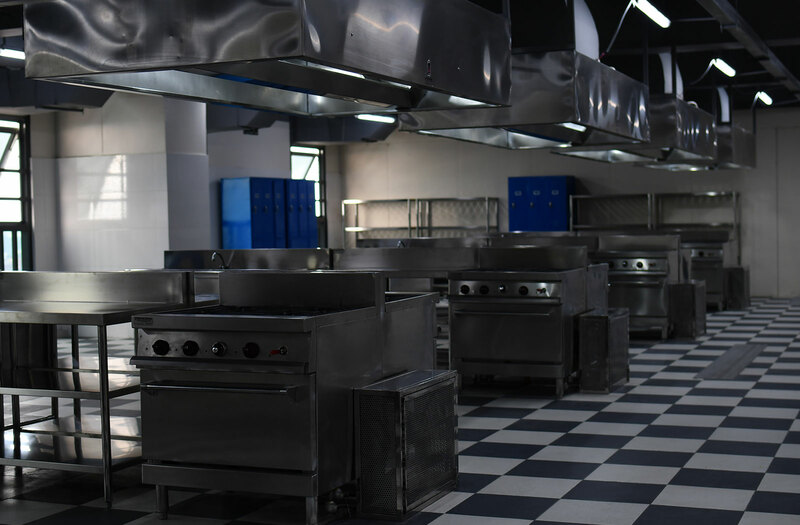 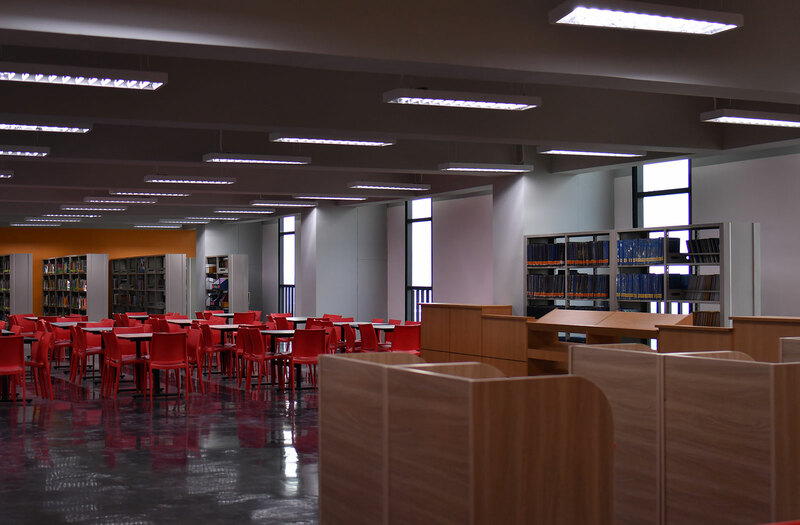 The new campus is equipped with state-of-the-art facilities including air-conditioned classrooms with flat screen TVs, industry-grade laboratories, simulation rooms, up-to-date library, student activity center, and gymnasium, among others. 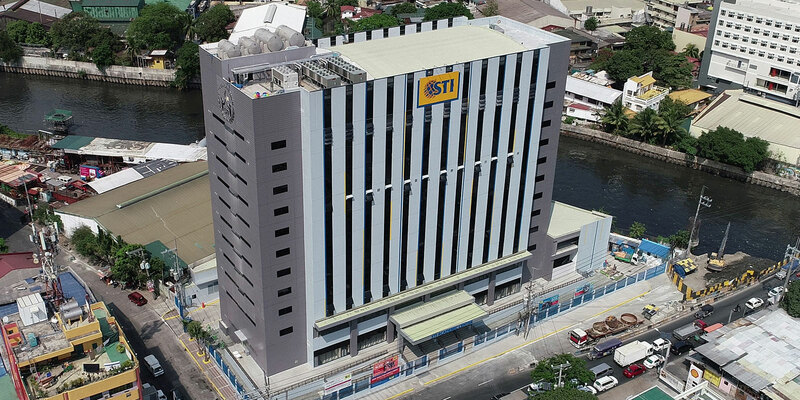 STI College Sta. 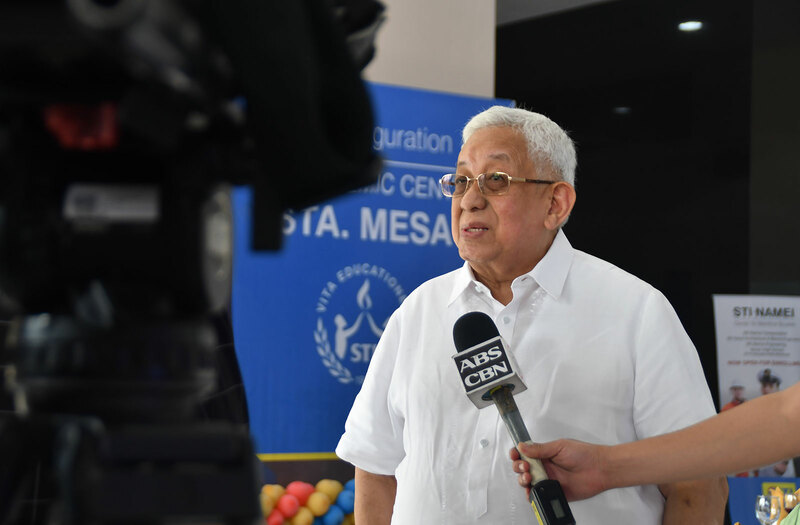 Mesa will offer senior high school tracks and tertiary courses in Information & Communications Technology, Business & Management, Maritime, Tourism Management, Hospitality Management, Arts & Sciences, and Engineering. 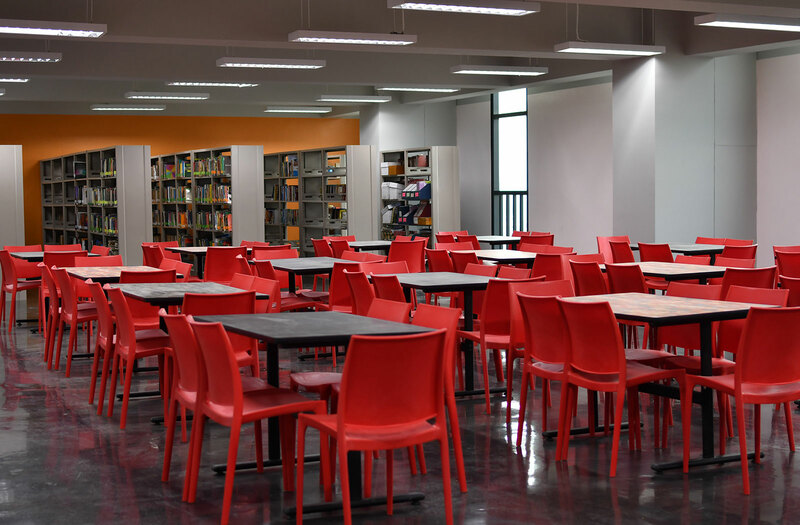 STI Academic Center Sta. 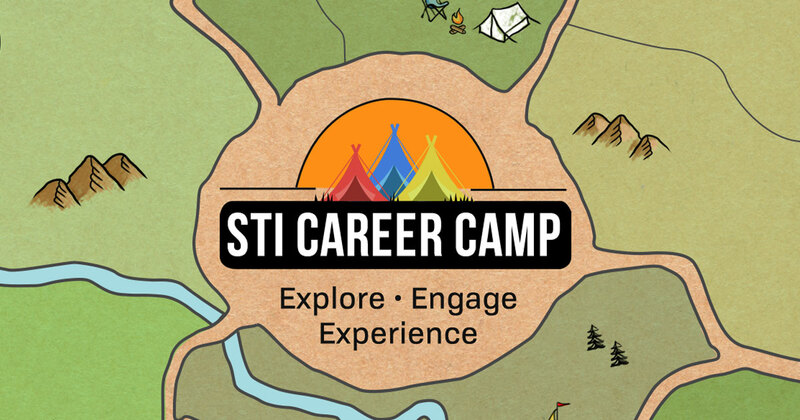 Mesa is the latest addition to the growing number of STI Academic Centers in the country. 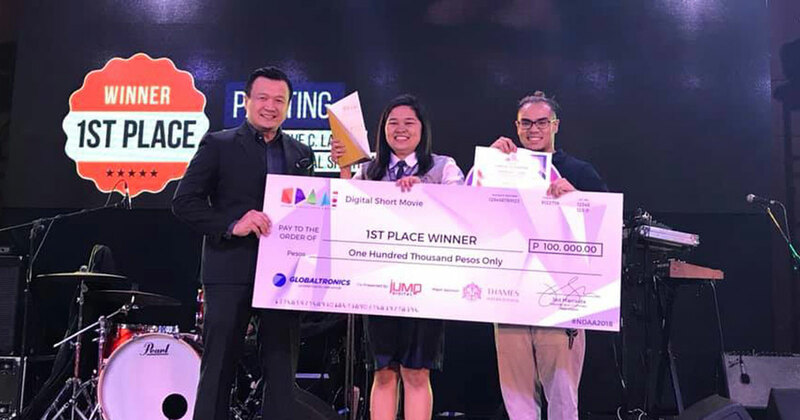 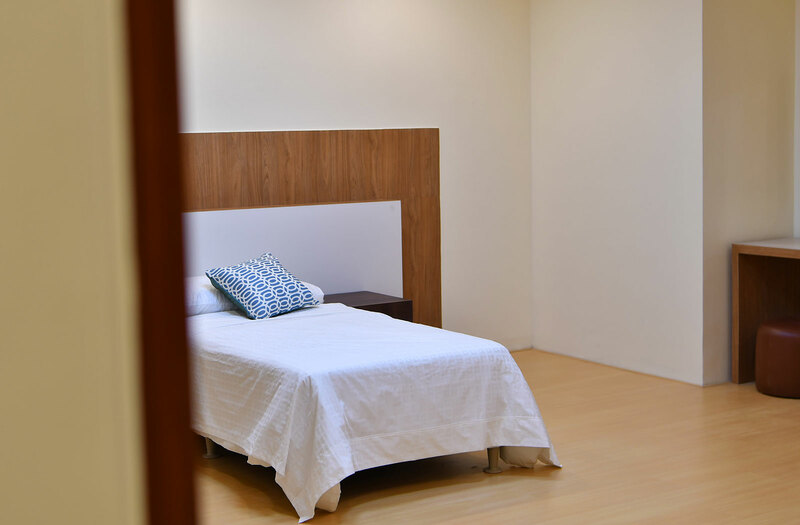 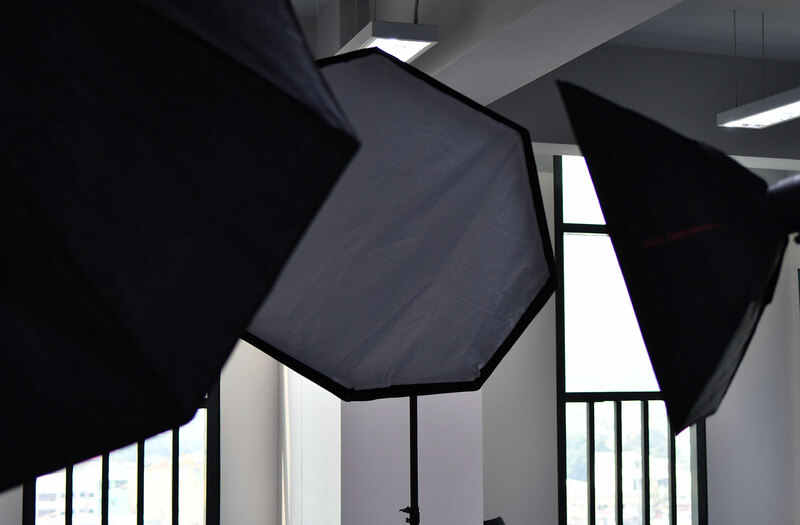 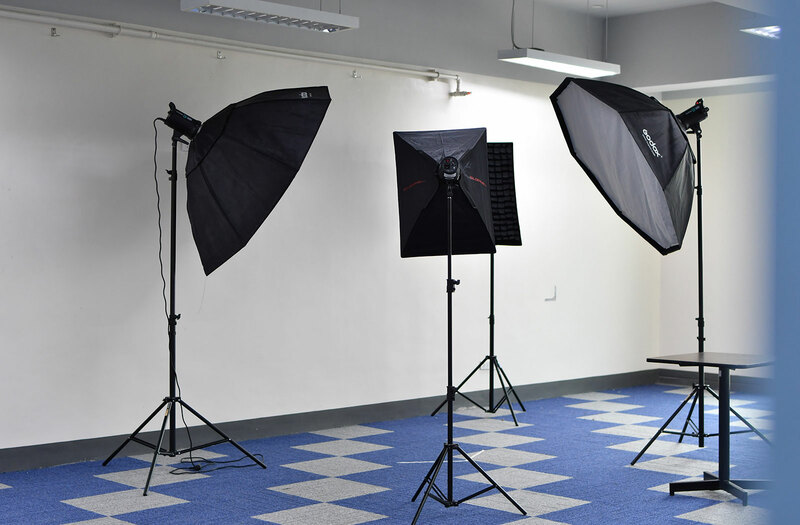 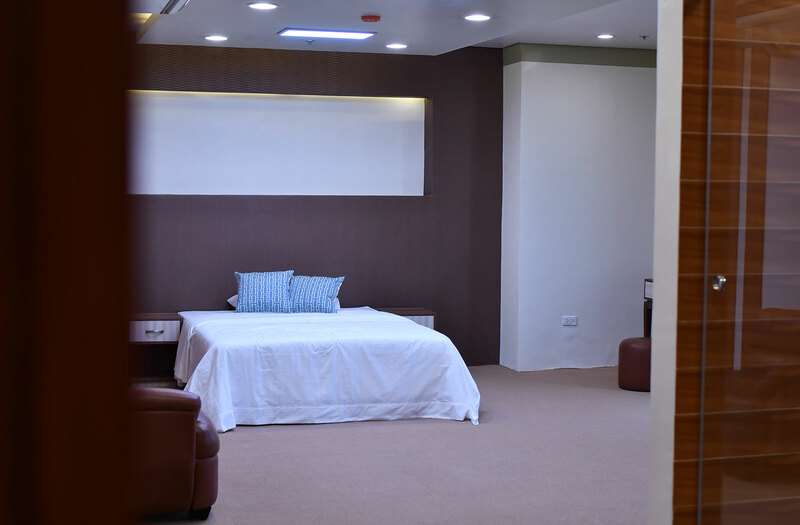 These include campuses in San Jose del Monte, Lipa, Batangas, Las Piñas, Calamba, Cubao, Lucena, Caloocan, Ortigas-Cainta, Novaliches, Fairview, Naga, and Global City. 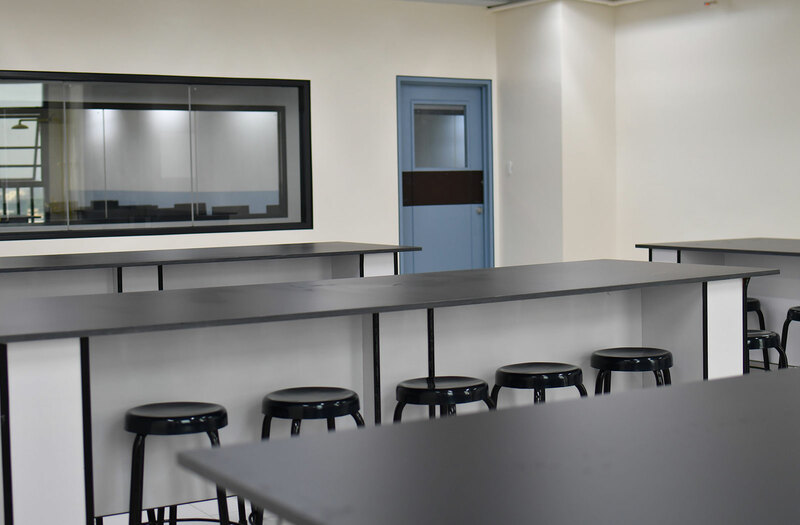 Just recently, STI ESG has acquired NAMEI Polytechnic Institute (NAMEI), an educational institution founded in 1947 by naval architect and marine engineer Don Felix B. Padilla, the first Filipino graduate of Massachusetts Institute of Technology. 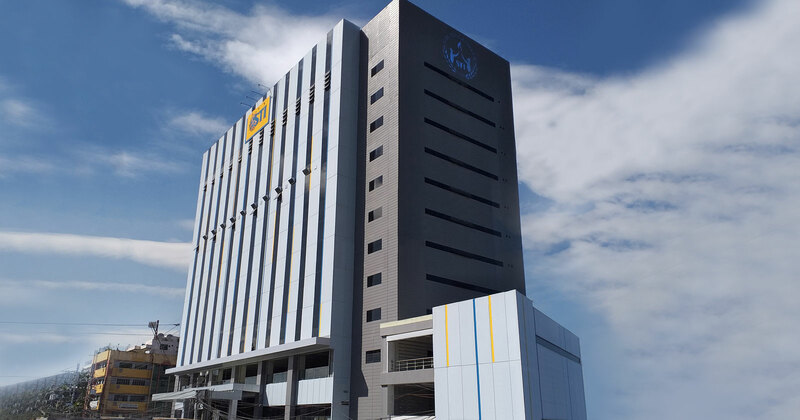 Throughout its 72-year run, NAMEI has produced top-notchers in the Naval Architect and Marine Engineer Licensure Board Exams. 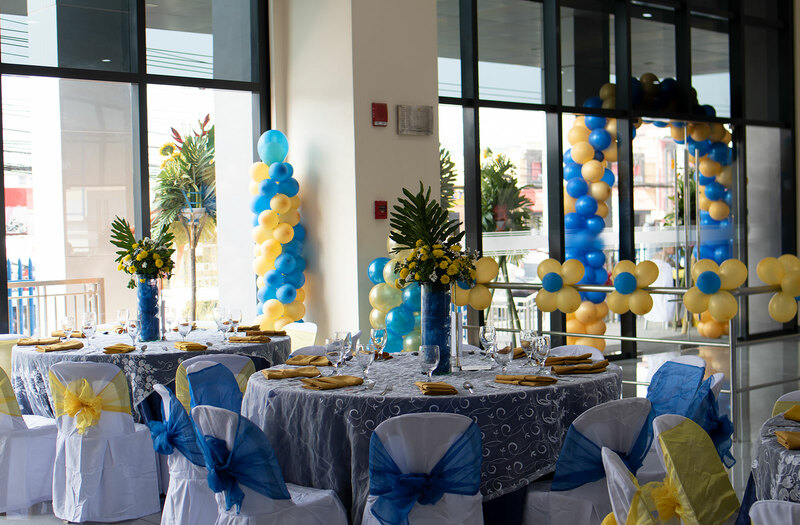 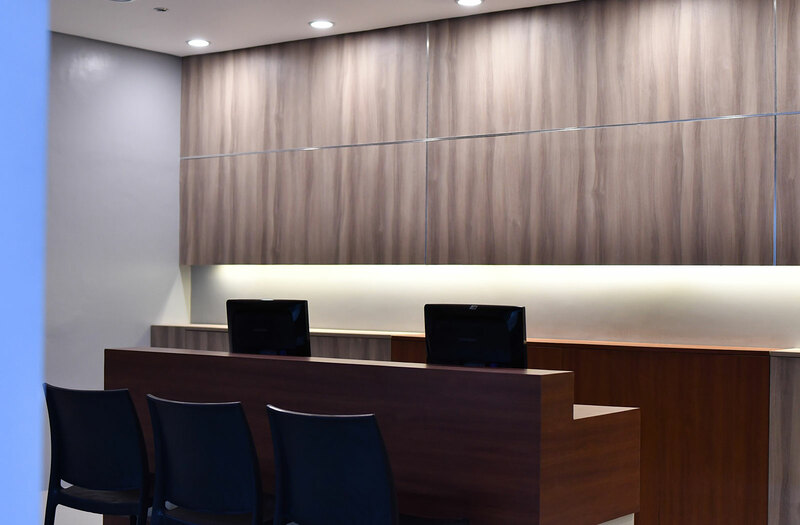 NAMEI’s legacy in developing naval and maritime professionals of high caliber continues in the new Center for Maritime Studies in STI Academic Center Sta. 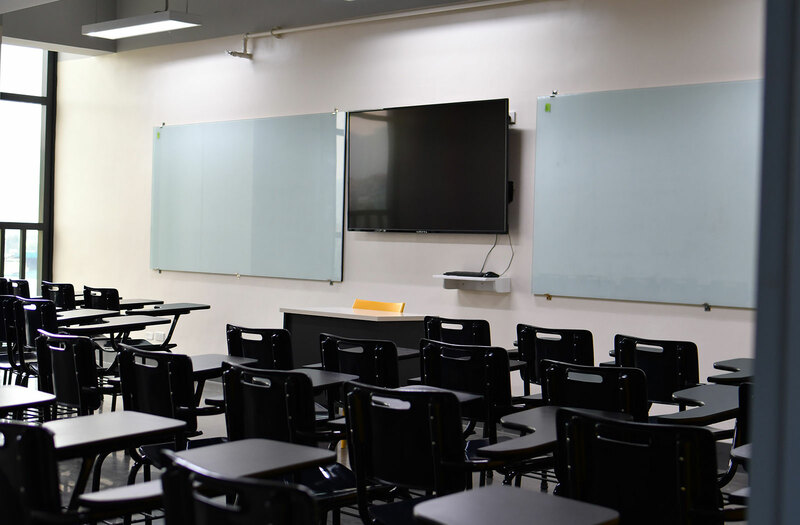 Mesa where BS Maritime Transportation, BS Marine Engineering, and BS Naval Architecture and Marine Engineering programs will be offered. 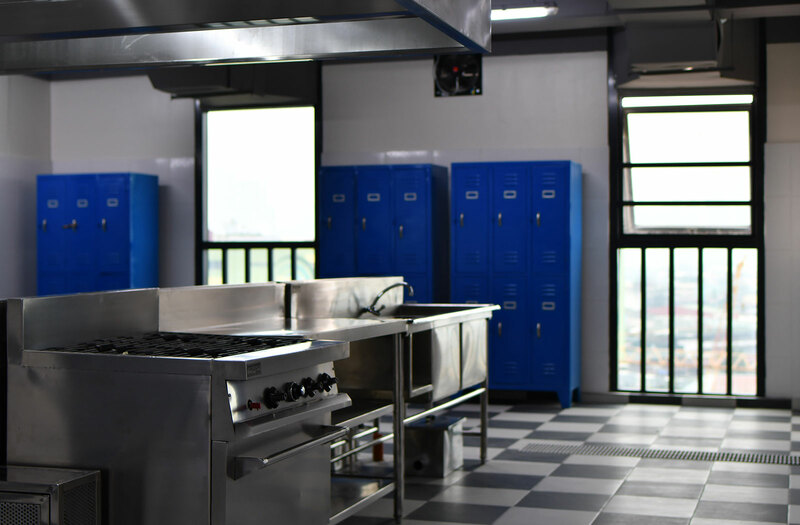 The entry of STI ESG into NAMEI aligns with STI’s industry-responsive approach to building new paths and creating more opportunities for the Filipino youth. 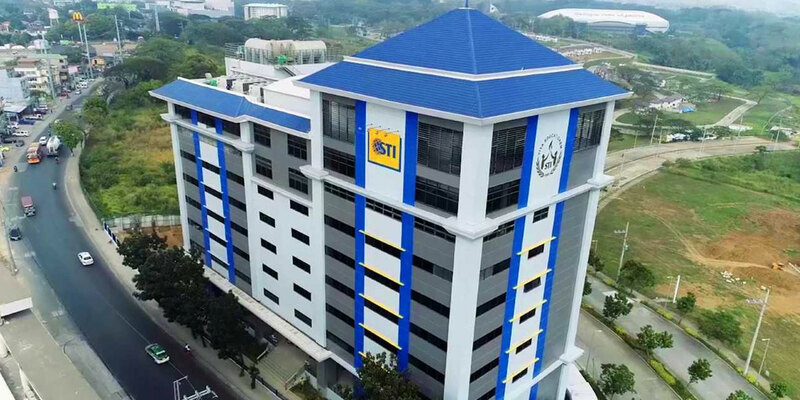 STI will also establish information technology programs for maritime such as networking and communications, cybersecurity, and IT maintenance and services to keep up with the ever-changing demands in the seafaring industry.